MONTREAL, CANADA - AUGUST 10th: Horse and carriage in Montreal, Quebec, Canada on August 10th, 2011. 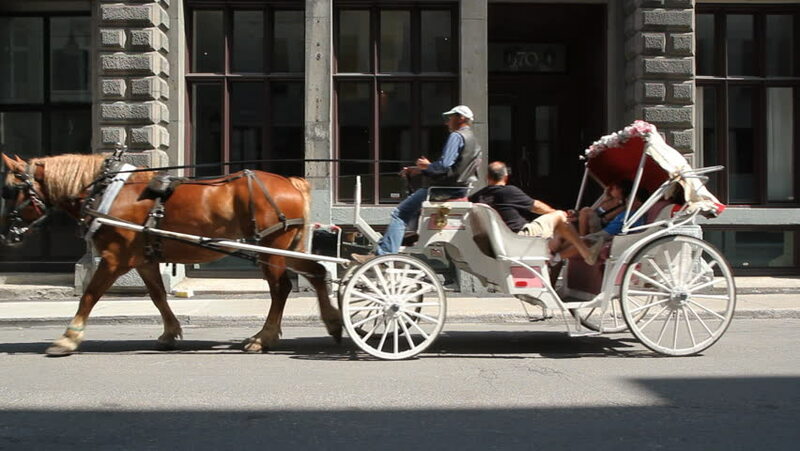 Visitors to Montreal can rent a horse and buggy to tour the historic section of Montreal. 4k00:15SCOTTSDALE, ARIZONA – DECEMBER 23: Horse drawn carriage in Old Town Scottsdale, Arizona on December 23, 2013.
hd00:13ROME - MAY 7, 2018: man putting on motorcycle helmet by parked scooters in Rome Italy Europe. In the crowded City of Rome, scooters and motorcycles are a popular mode of transportation. 4k00:15STOCKHOLM, SWEDEN - SUMMER 2016: Honor guard at the Royal Palace in Stockholm. Sweden. 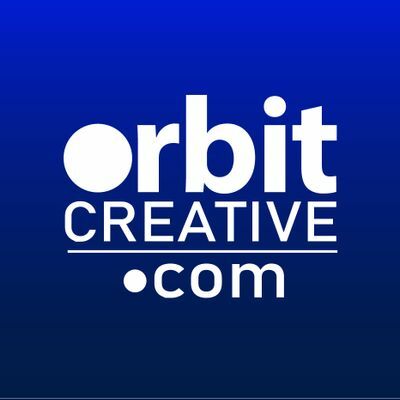 Shot in 4K (ultra-high definition (UHD)).